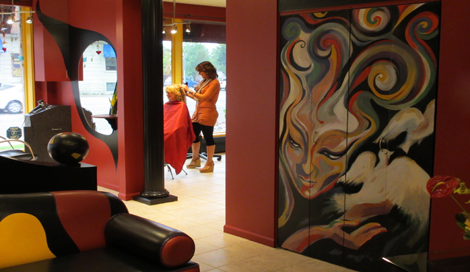 Applauz Hair Design represents the fulfillment of a childhood dream for Jackie, full-time stylist and owner. Jackie successfully turned her passion for hair and building relationships into a career of over 30 years. Combining her creative mind with her business acumen, Jackie enjoys each day working with both her clients and the best team in the business. Committed to excellence in hair styling, Jackie continually updates her education by taking advanced classes in Edmonton, Toronto and Los Angeles. Jackie loves every aspect of being a hair stylist and business owner, in particular, the reward of making each client feel like a star. Cindy remembers the exhilaration she felt after finishing her first cut & color as a professional stylist. 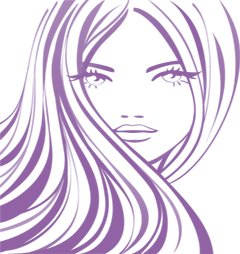 It is precisely this feeling that keeps Cindy passionate about hair styling after over 20 years in the industry. Finding motivation in fashion magazines, hair shows & classes helps Cindy to create hairstyles that fulfill whatever you desire from classic to trendy to cutting edge & modern. As a busy professional, Cindy knows the importance of finding a manageable yet chic style. Cindy's foremost hair philosophy - your color & cut must go together. This advice stands the test of time & trend. With that in mind, trust Cindy to turn your hair from drab to fab today. A stylist for over 30 years, Cheryl brings her joyful energy and enthusiasm with her to the salon each day. 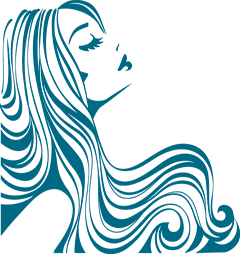 A keen listener, Cheryl discerns each client's particular desires and needs so that, together, they can make the best hairstyle choice. Giving each client a captivating hairstyle makes Cheryl content. 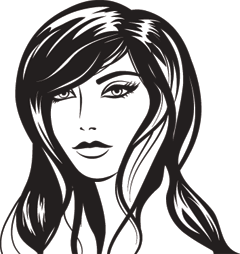 Cheryl truly loves every part of the hairstyling world from cuts & colors to foils and bodywaves. Harnessing the power of positivity, Cheryl can turn the stress of a color correction into a bliss full day at the spa. For mutli-tasking professionals with a tight schedule, you can rely on Cheryl who takes pride in always being on time. Gabriella likes to give her clients the distinct style they seek. Eclectic and fun, like her fashion sense, is Gabriella's guiding principle. Gabriella enjoys getting to know her clients well so that together they can create a hairstyle that suits each client's individual image and lifestyle. With a trademark ability to relate to people, Gabriella creates hairstyles that truly reflect each client's personal taste. Easy to manage natural-looking hair is Gabriella's ultimate goal. 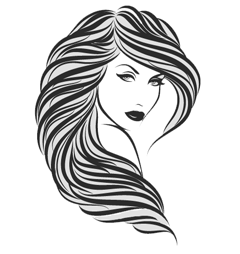 With years of experience Gabriella can give you the hairstyle solution that's right for your head and heart. Highly trained in the precision cutting & coloring techniques of Vidal Sassoon, Merrisa knows how to make each client look fantastic. Merrisa excels at texture analysis in order to individualize her services to the specific requirements of your hair type. Dedicated to hair styling since the age of fifteen, Merrisa tirelessly refines her skills through courses & shows. Not only a skilled stylist, Merrisa also acts as a hair model for other stylists participating in hair shows. Doing so allows Merrisa to truly understand and appreciate the perspectives from both sides of a stylist's chair. When pressed, Merrisa will admit that she loves creating big hair looks, but only when specifically requested by a client.